Dongguan Yihi Electronic Co., limited was established in 2010.It is located in flourishing industry district of Qiaotou town Dongguan City. 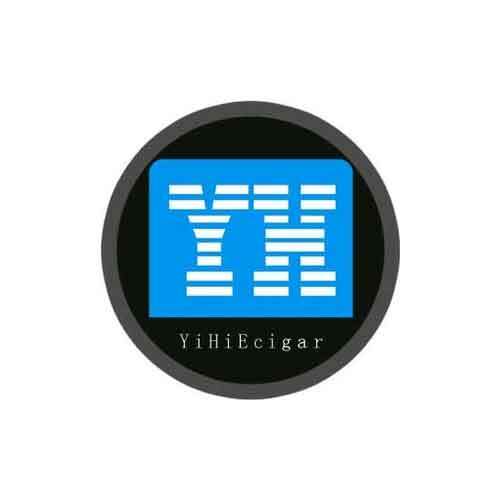 Yihi has been the world’s leading chip manufacturer in the vapor world since its establishment. Mr.Chen (CEO&R&D Director) and his elite team devoted their great enthusiasm in innovating more useful, smart and professional products for vaporizer.